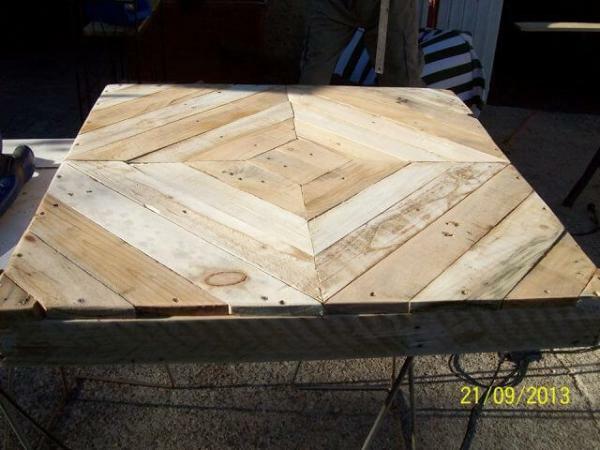 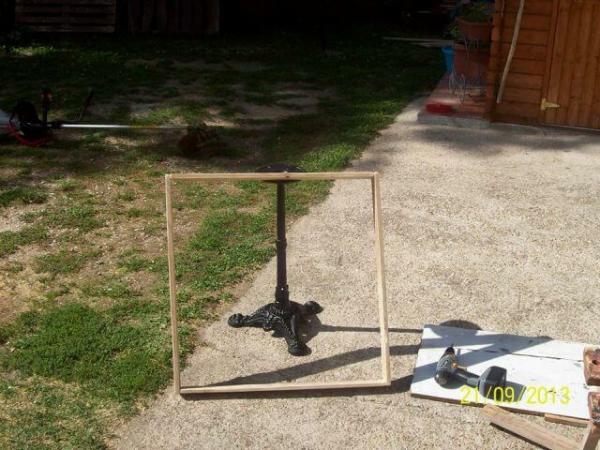 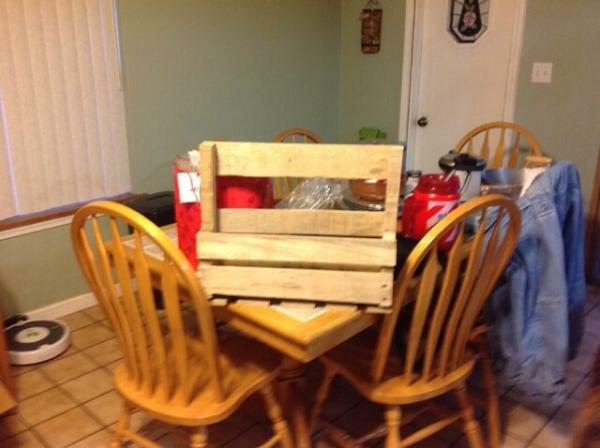 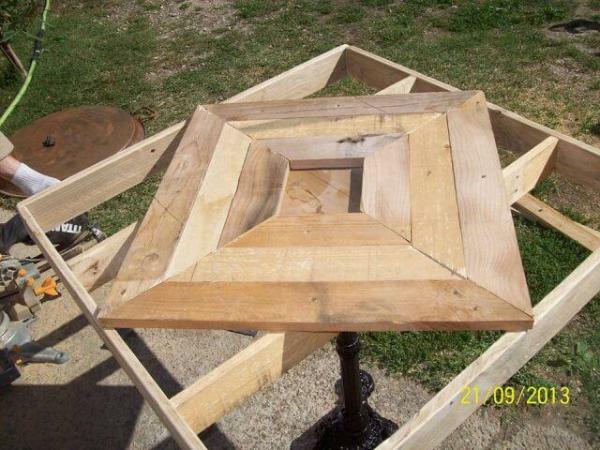 Here is another DIY pallet table project. 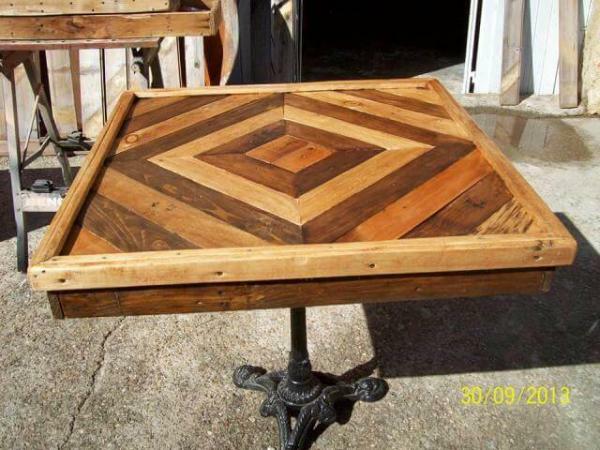 Tables are required in every house in small, normal and big sizes, for indoor and outdoor both. 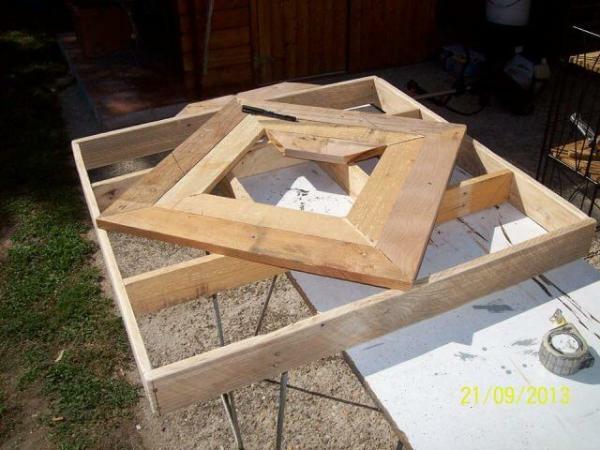 The tables are required for different purposes like to place inside a lounge, to place in a bed room or may be outside for your garden. 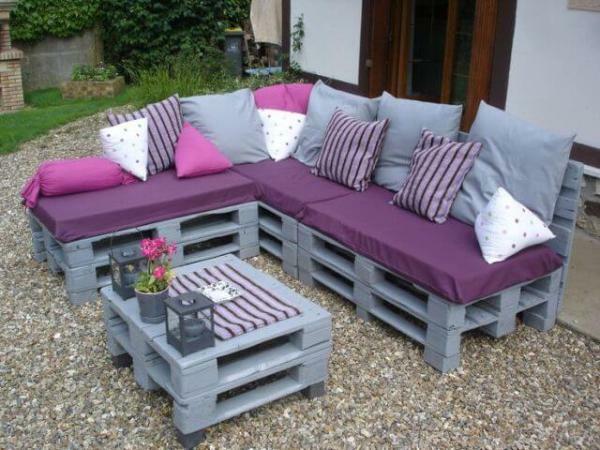 To fulfill your need you don’t need to buy a new tables but you can used old recycled pallets to make the required number of tables. 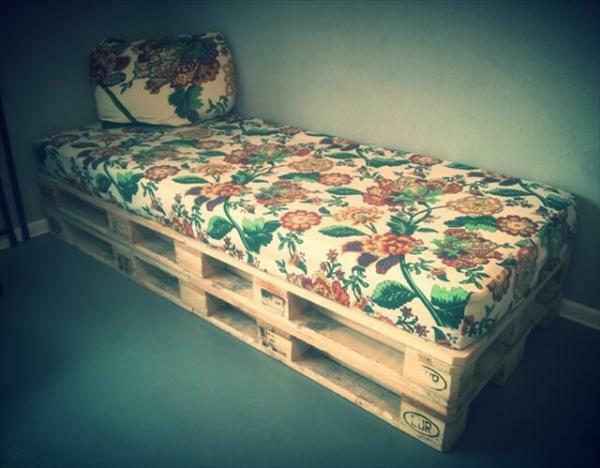 The recycled pallet wood is now almost globally used for making furniture and other important things. 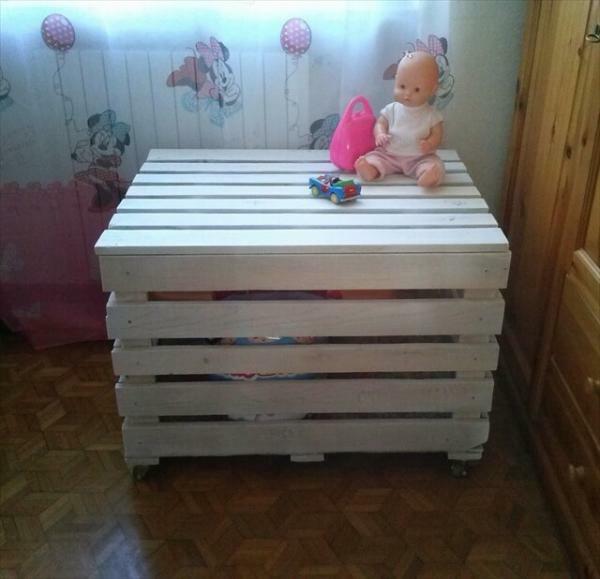 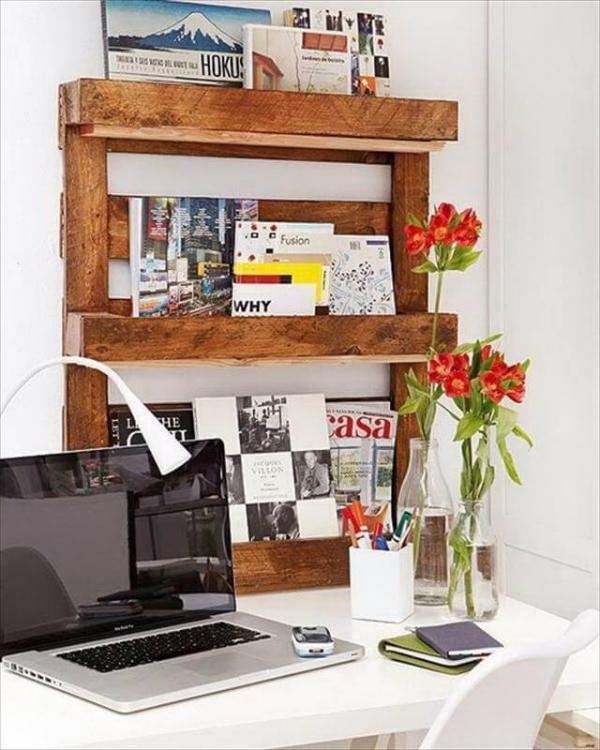 The advantages of use of pallet wood are that, the pallet wood is cheap so the complete DIY pallet project can be completed in a low cost. 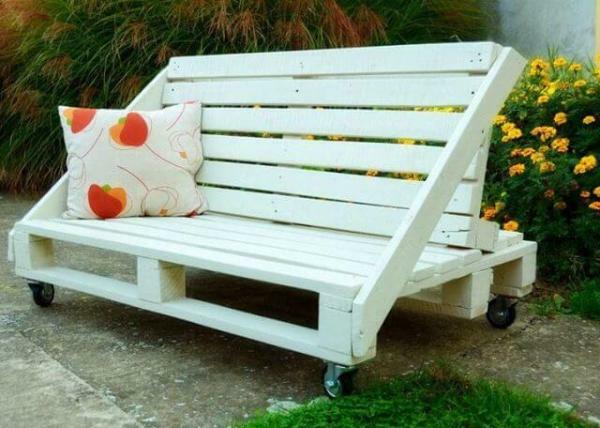 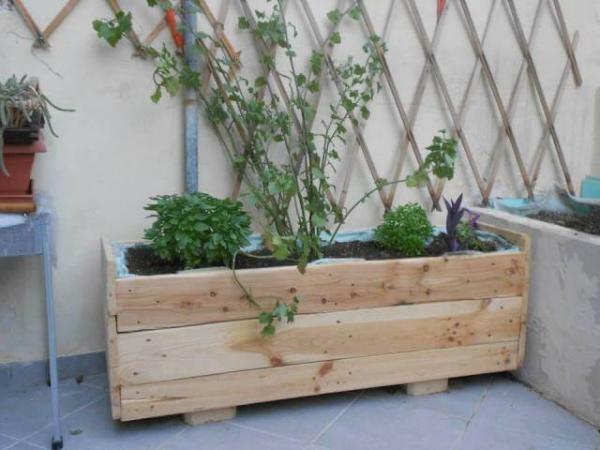 The other advantage is that the use of pallet wood is environment friendly. 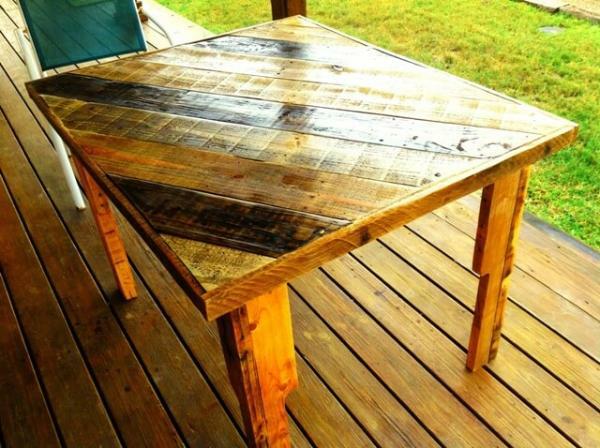 This is the reason why I am in love with pallet wood projects. 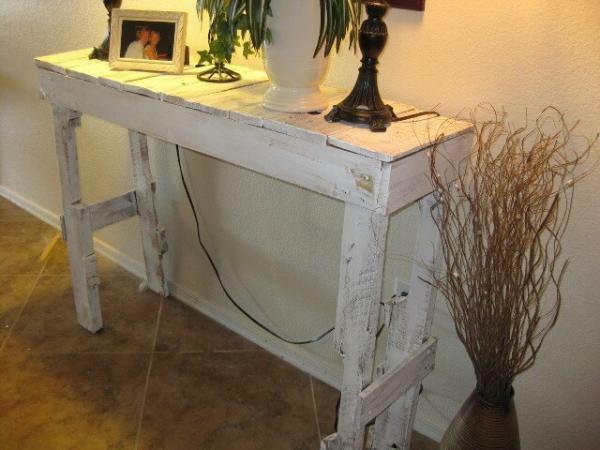 This pallet table is unique from the other pallet wood tables because I have only made one support under the table; it is also visible in the pictures that I have attached. 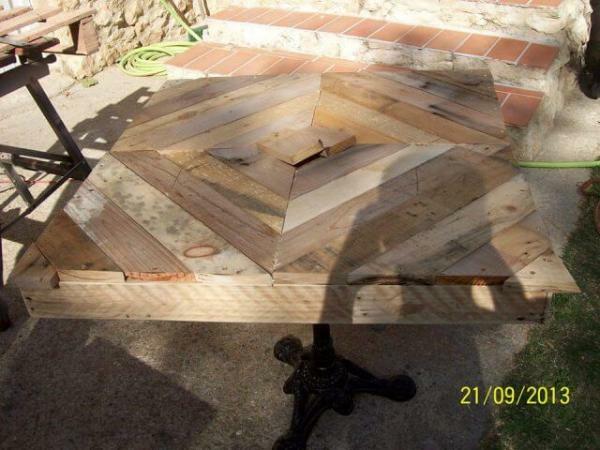 The most interesting thing about this supportive leg is that it was basically under an old table that I discarded few weeks ago and now I was using only the supportive leg to construct the pallet table. 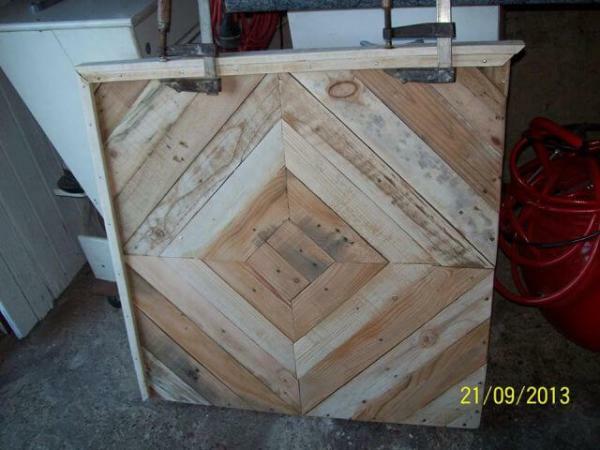 The top surface of the table is being constructed using the pallet planks which were not from one pallet structure but from different ones. 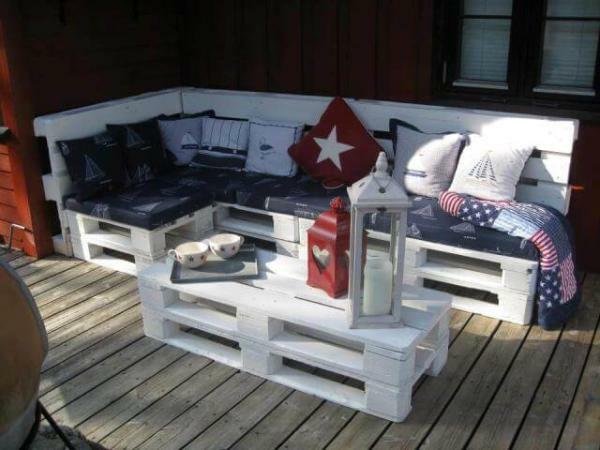 Some of the pallet planks are light in color while other being dark. 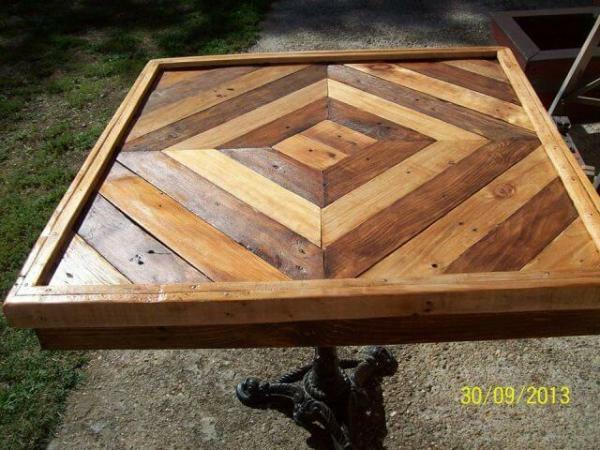 The complete table looks so artistic and unique.